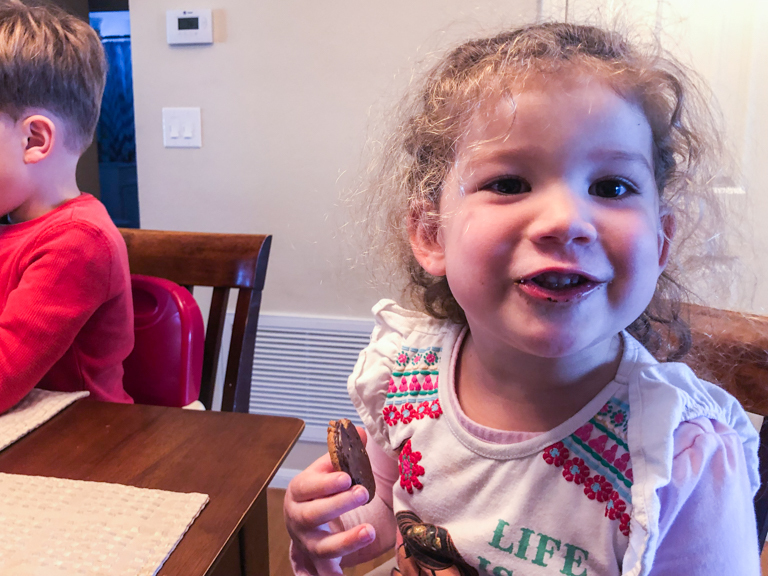 Jacob recently took a trip into Mexico and came back with a couple new cookies for us to try. Theresa and I went to the Asian market over the weekend and picked up cookies of our own. 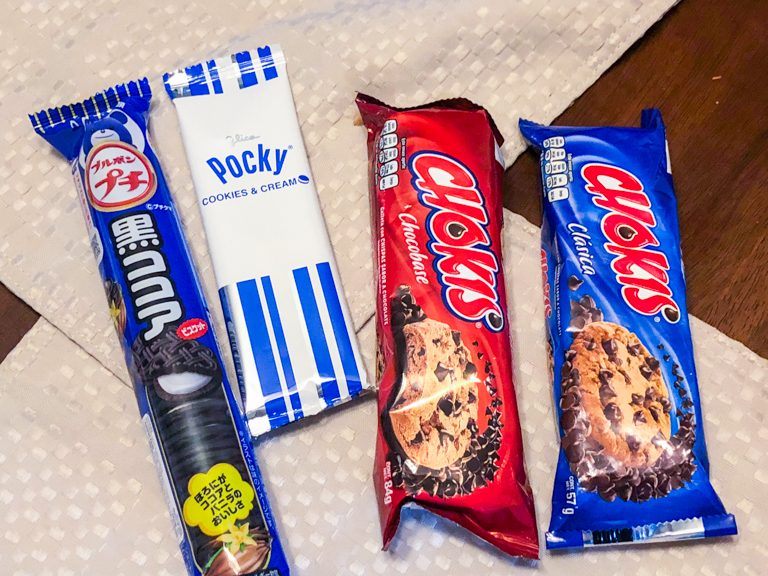 Combine them all and we've got an international cookie taste test. The kids were excited. Our tasty treats for today. 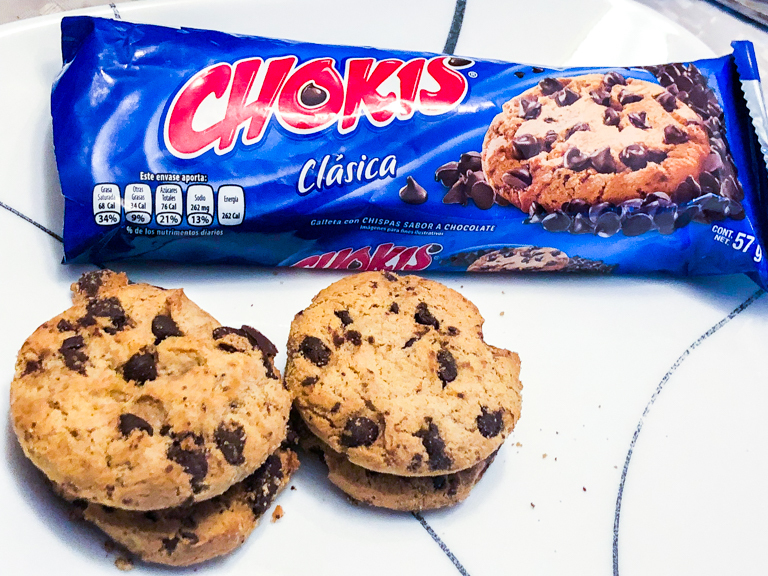 First up were these Chokis clasica chocolate chip cookies from Mexico. They were light and crunchy and out of all the cookies we tried, they were the favorite of Jacob and I. 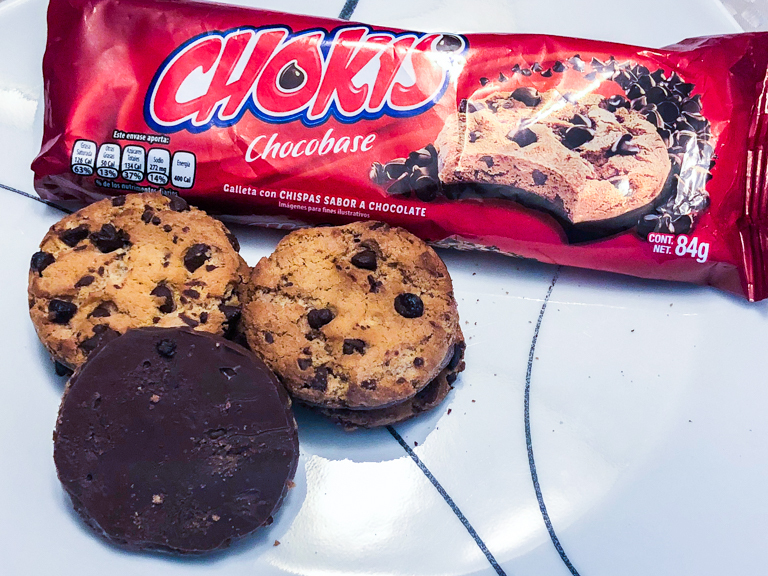 Next up, were Chokis Chocobase. It's the same cookies as above but with a layer of chocolate on the bottom. 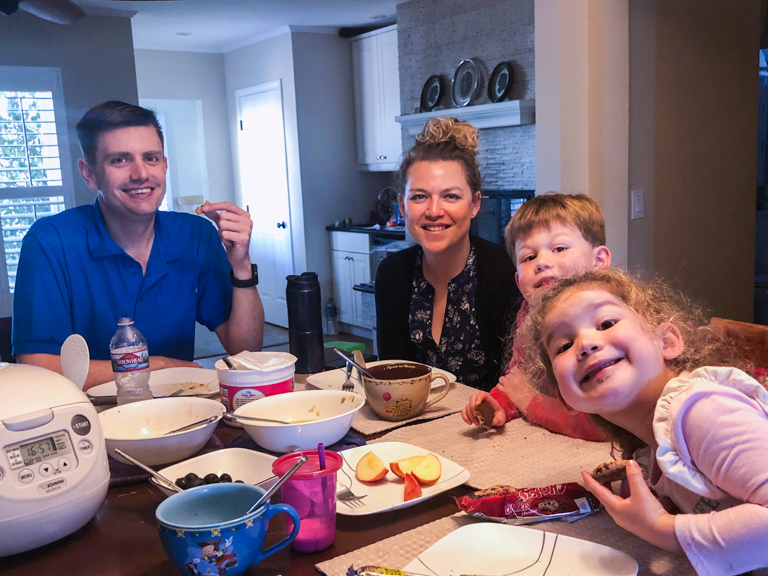 Any guesses on who liked these cookies best? 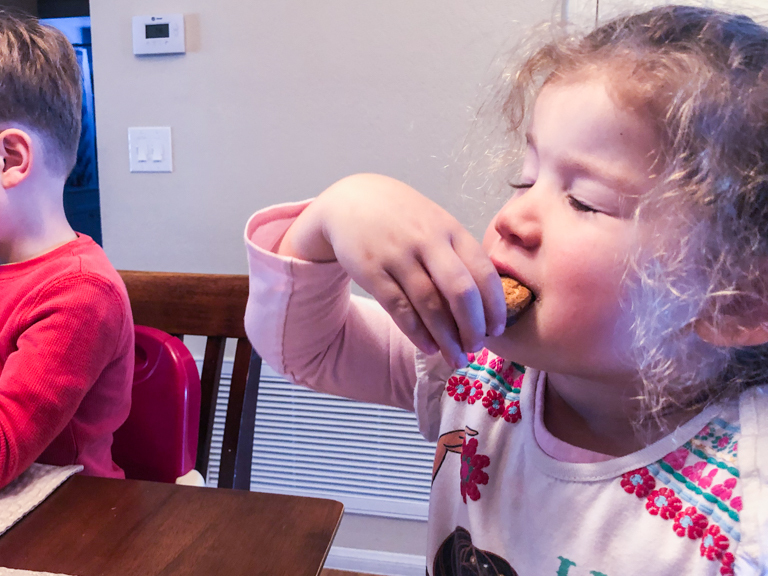 Closing her eyes and savoring the flavor. While traveling Japan, we loved these little sleeves of cookies. There were literally dozens of varieties available. Today we're trying these mini chocolate cookies filled with creme. They're yummy and they're Theresa's favorite out of the four. 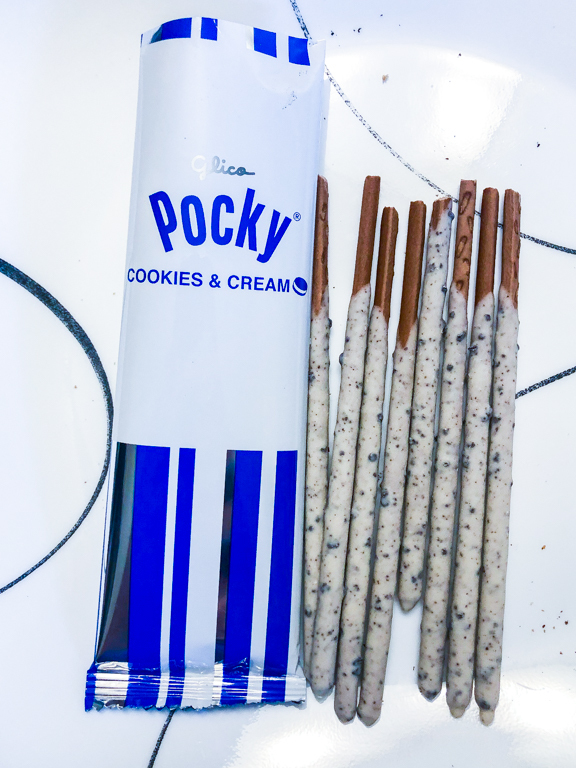 Last up are these Japanese Pocky Sticks. The regular Pocky sticks were our favorite during our travels. Today we have the cookies and cream flavor. And... if we didn't know what was on the package, we would have sworn these were a different flavor. Jacob, Theresa, and Ian all tasted a strong fruity flavor, kinda like they mixed the flavoring of the strawberry Pocky with this one. It was odd, but it was Ian's favorite for the night. 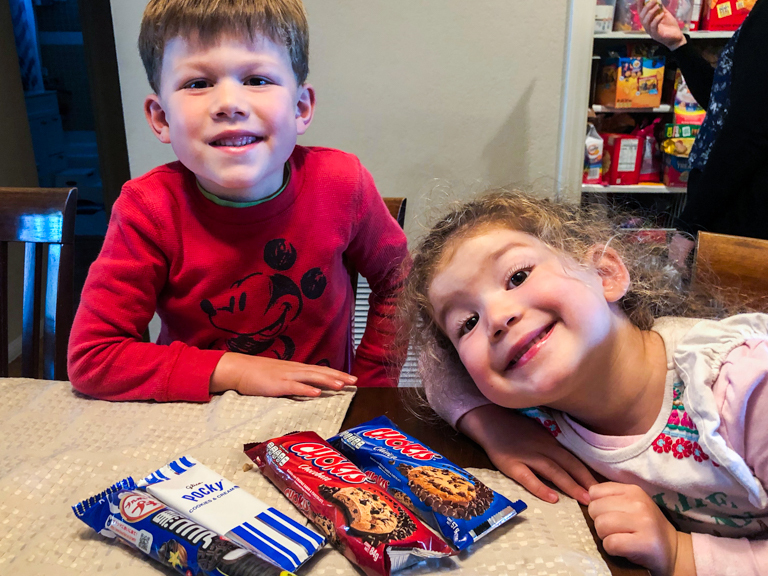 Thanks for the treats Jacob! They were tasty! 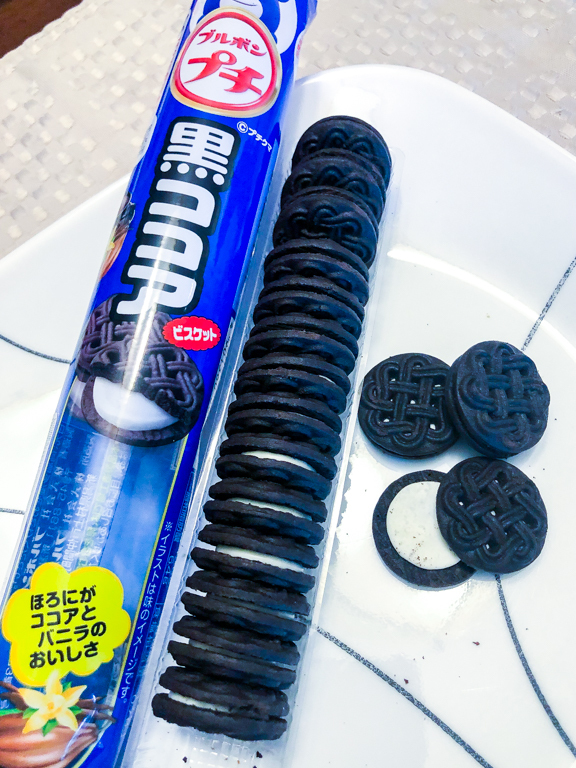 They did taste a lot like Oreos. Texture was similar too. I don't get over to Chinatown often, but I'll have to remember that the next time I do. Thanks for the tip.